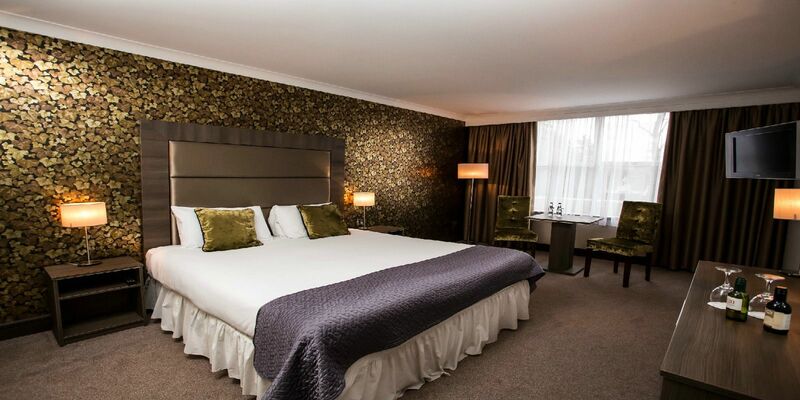 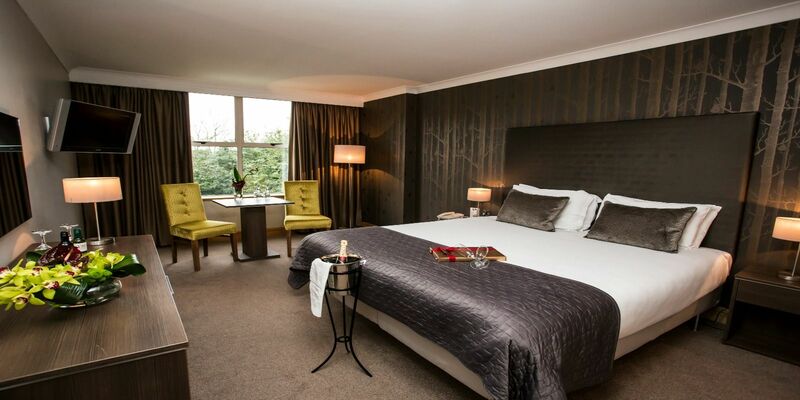 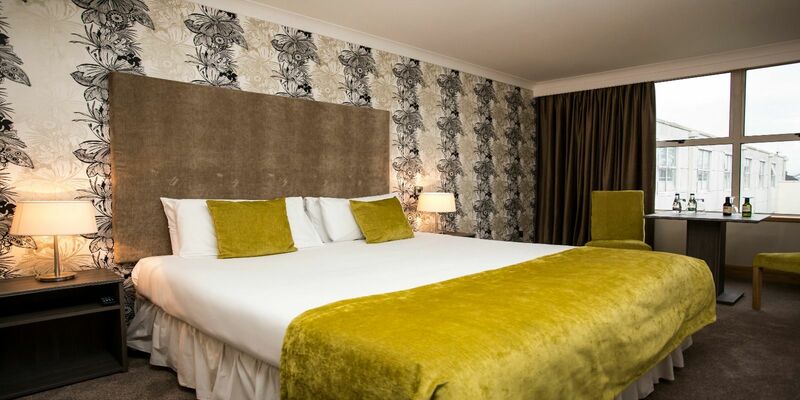 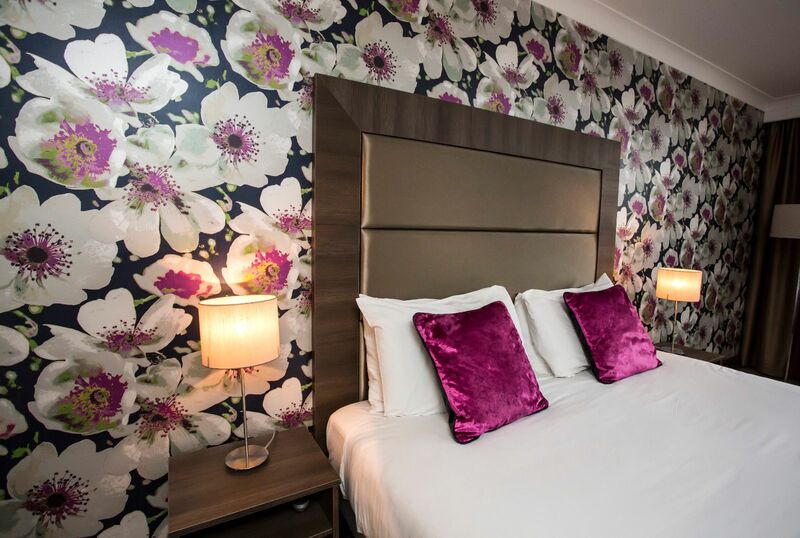 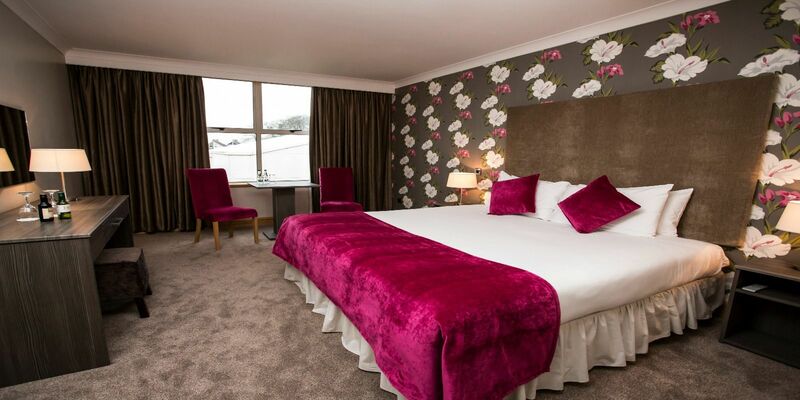 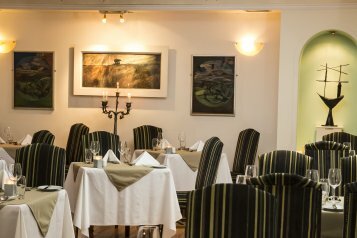 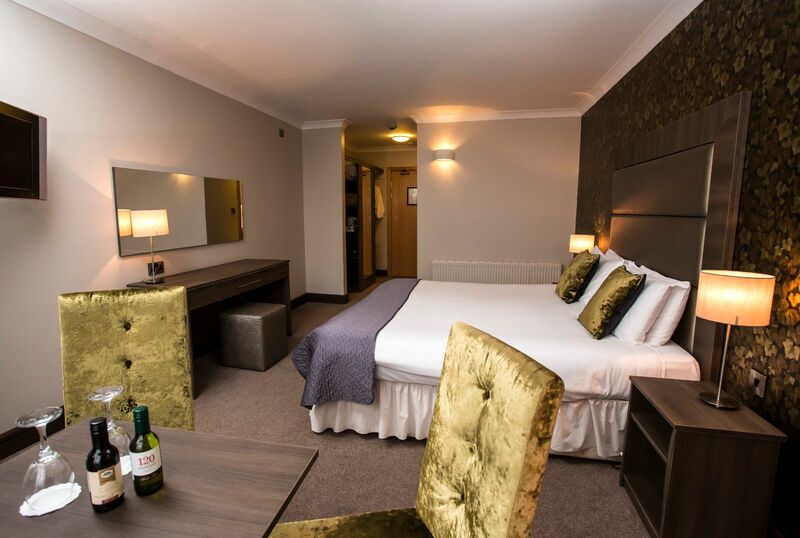 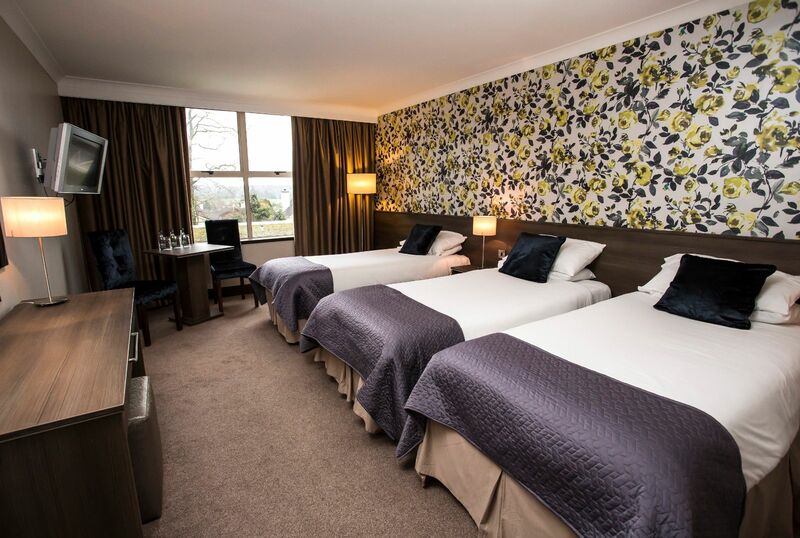 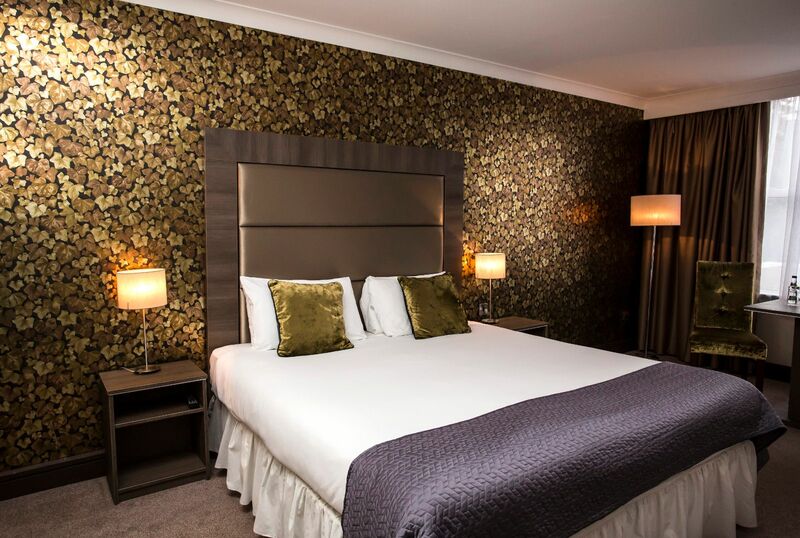 The Premium Rooms at the Four Star Brandon House Hotel are all newly refurbished and are larger than our Standard Rooms. 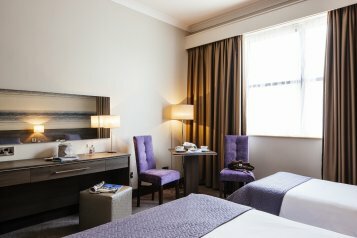 These modern rooms, with king size bed and two seater dining table, are located on the first floor on the adult only corridor. 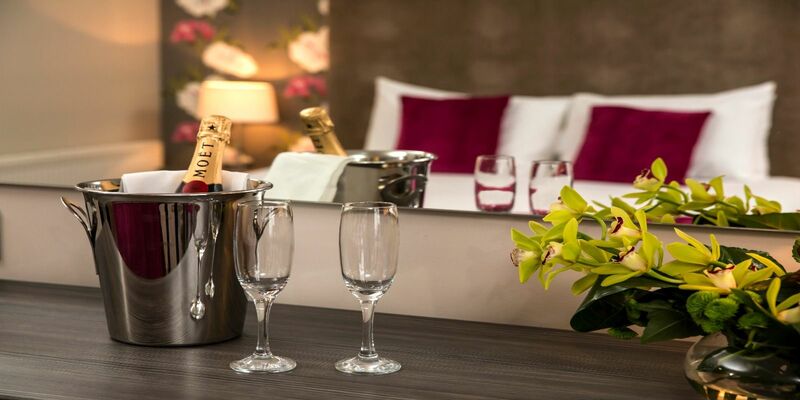 These rooms also offer a flat screen TV, bathrobes and slippers as well as bottled water and wine on arrival.